1. Choose the style that best fits the shape of your face. The length and style of your wig is the most important factor to complement your face. 2. Pick a hair style. Shorter styles are usually easier to care for because you can just shake them and go. 3. Select a complimentary color. Look for a wig in a color that matches well with your skin tone. Hair colors such as black, brown and blonde will look more natural. 4. Use virgin human hair wig. 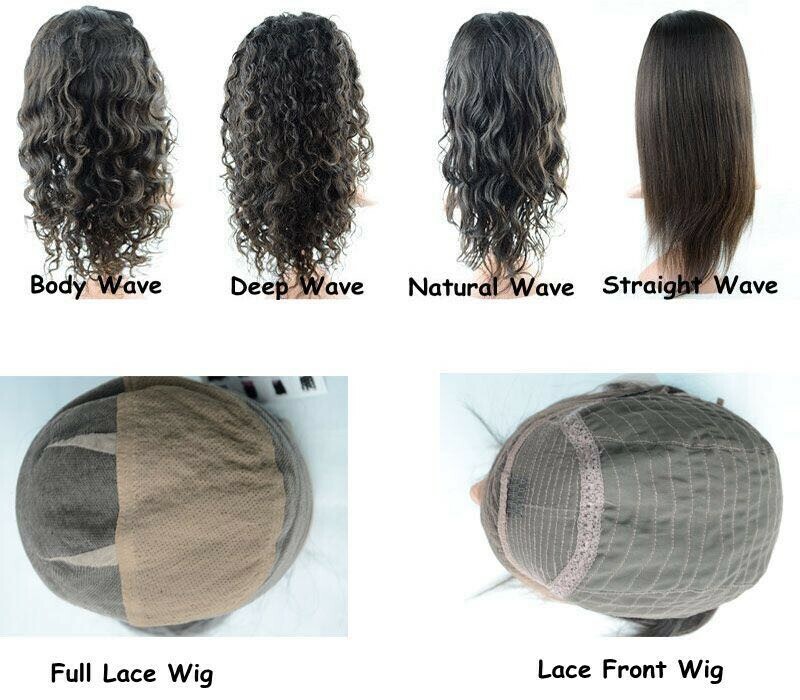 Human hair wigs allow you to create styles just like you would your own hair. 5. Ask yourself how you'll feel.